Maximise the protection of your Canon LEGRIA HF M31 with these LEGRIA HF M31 cases built with carefully chosen materials, which are both light and strong. Securely transport accessories which you will be able to access quickly when you need them with these Canon camera cases. Transportation is eased by these Canon LEGRIA cases by giving you the option of using the handle or the optional padded shoulder straps. We hope you never miss another magic moment with these video camera cases which will enable you to take your camera everywhere you need it. 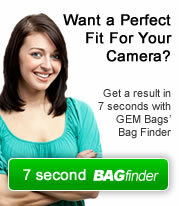 GEM lightweight Camcorder Case, thick padding throughout for added protection. Multiple accessory pockets. 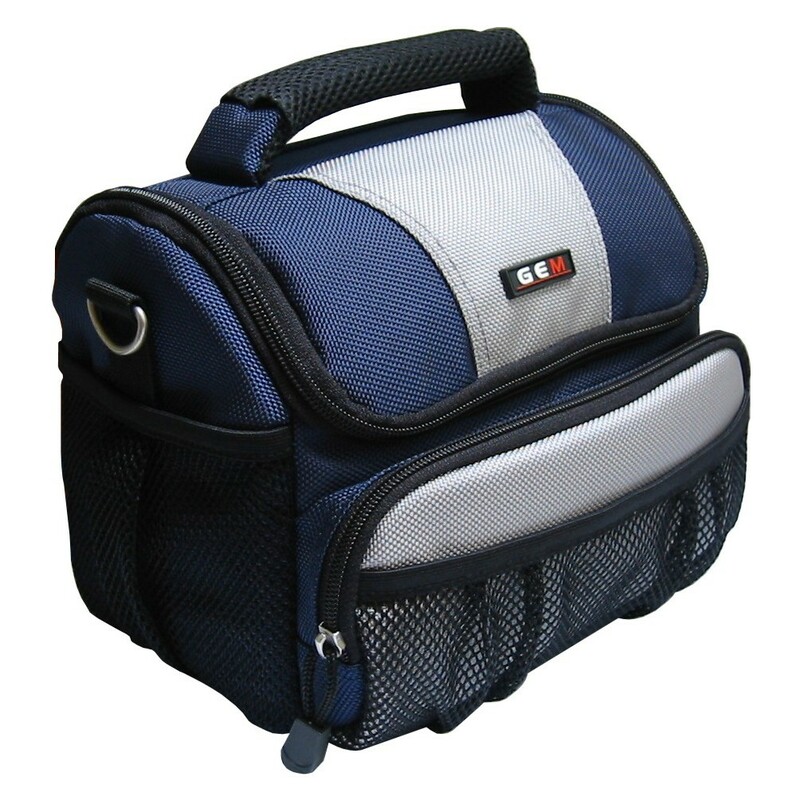 Easily transportable via the adjustable shoulder strap, or the padded carry handle..